John Terriak is one of Canada's most celebrated Inuit carvers from northern Labrador. 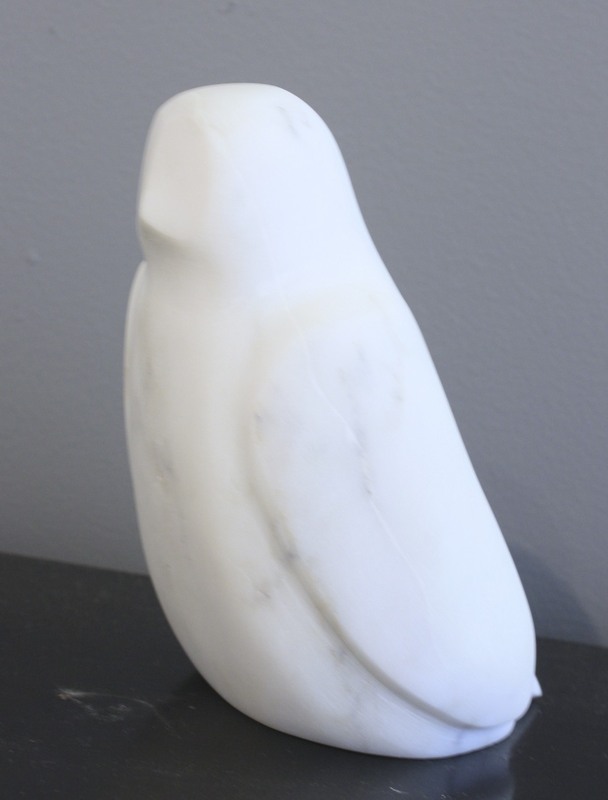 His carvings are made predominantly of soapstone from north of Nain. His work is found in museum and gallery collections the world over.